Consumer internet startups are the hottest ticket in the Indian ecosystem but for a company to be successful, it requires a synergy amongst product, scalability and business models to grow in the highly competitive market. 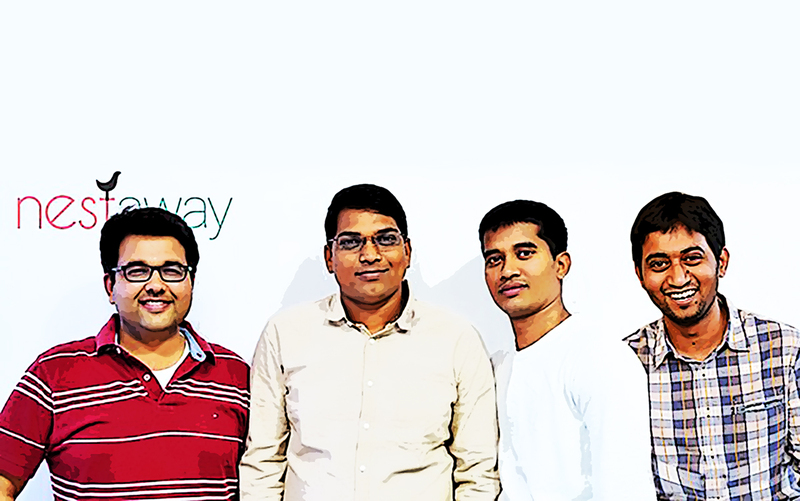 In the race to become one of India’s most sought-after consumer internet companies NestAway, a Bengaluru-based full-stack player in the home rental market, is leveraging big data and machine learning to bring a more user-centric approach to the unregulated rental market. Founded by Smruti Parida, Deepak Dhar, Jitendra Jagadev and Amarendra Sahu in January 2015, NestAway has carved a substantial niche in the fully managed rental vertical. The company, like any other new-age internet companies, doesn’t have any fixed assets and operates as an aggregator. NestAway already has a footprint across 12 major cities like Bengaluru, Delhi, Ghaziabad, Faridabad, Gurugram, Hyderabad, Mumbai, Mysore and Kota, among others, and has 25,000+ homes in their network with 55,000+ tenants. In 2017, the company acquired Zenify for an undisclosed amount to consolidate its family segment of the business. However, what made the home rental company, backed by a clutch of investors including Goldman Sachs Group, Tiger Global and UC-RNT fund tick is its ability to solve one of the largest unsolved problems in India faced by a large section of the population — rental price with accurate data. We caught up with NestAway’s Head of Products Nithin Chandra who told us how the “full stack player” backed by verified datasets is able to predict the demand and supply accurately in cities, areas where rental demand will grow and how the pricing algorithms churn out the actual rental price. Chandra, who formerly worked with Citi Group and National Instruments R&D, and co-founded a chat commerce platform Goodbox, emphasises that his technological direction has been on disrupting the rental market with a keen eye on technology and design and improving the interface for users. Over the years, we are seeing startups using a dual strategy – being product first as well as needs-first as a way of doing business. This is a trend that is being felt across the domains and startups are striving to fulfil their customers need. Lack of accurate data: That’s the area, Chandra, who comes from a strong product mindset and leads an 80-member team is addressing. He knocked down the biggest barrier in the rental market which is plagued by a lack of accurate data. “The biggest problem area was the prices listed in all the property listing sites are largely broker quotes. So, the actual price of the transaction or the data is not there. And even if I put any of this data in an ML model, it would be garbage in-garbage out and one doesn’t get any valuable predictions out of it,” Chandra said. Models didn’t cover end-to-end housing market: The second area addressed was that despite the availability of data, most of the models built were for apartments, while in the market, there is a huge demand for independent houses. 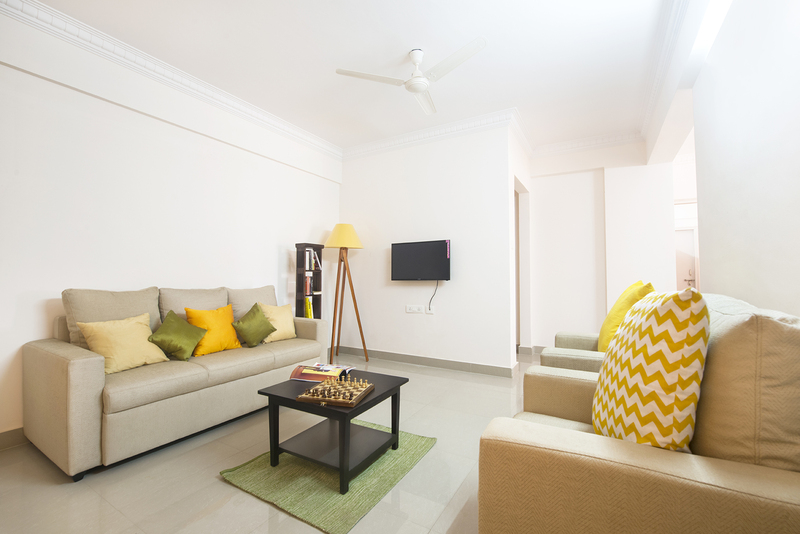 “Independent houses in India are heterogeneous in nature and come under a different pricing segment since they offer other features such as a garden or balcony. There are a lot of different data points that have to be factored in, which make the pricing sensitive,” he said. Interestingly, a chunk of bookings for NestAway come from the family segment with a ratio of 65:35 for shared versus family rentals. NestAway’s pricing algorithms are trained on inputs which include external data and transactions to understand patterns and crank out accurate rental details. According to Chandra, the company relies on its historical data for building an inventory and arriving at the actual transaction price. NestAway’s competitive advantage is the “much richer data to play around with”. Thanks to the data being fed, the company claims they have the highest accuracy in the online home rental space. “I believe our accuracy is the highest in the pricing area thanks to verified datasets. The accuracy and size of data available are the major differentiators for us,” he reiterated. Another area where NestAway is quickly ramping up is by building models that can predict move-out rates. NestAway’s front end is built on ReactJS and the backend is on Ruby on Rails. Most of the backend today happens on Ruby on Rails and on the data front, the company uses BigQuery for data storage. 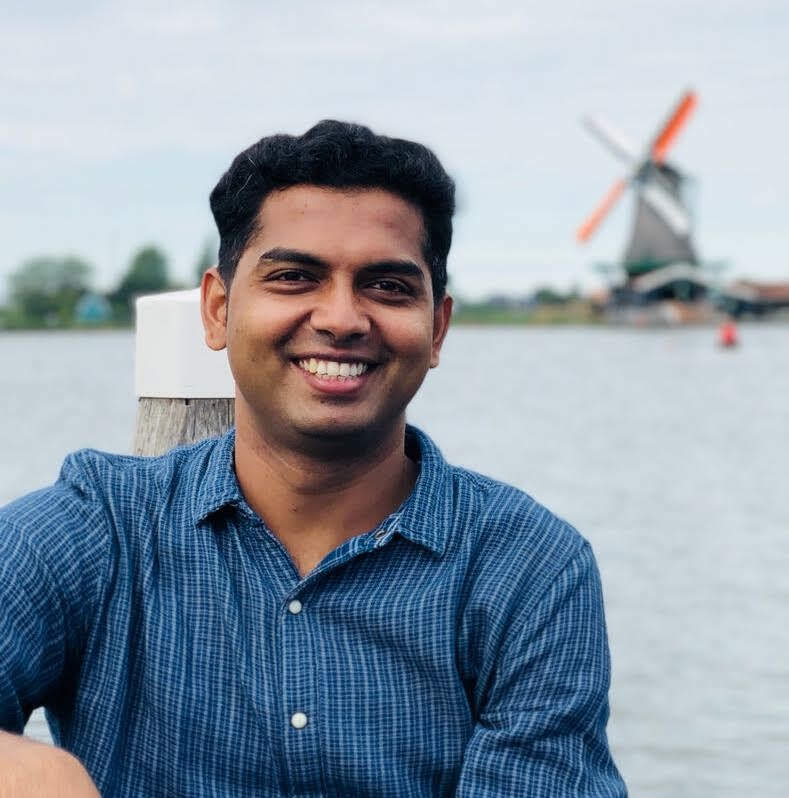 When quizzed about the key skills company looks for when hiring for the engineering team, Chandra shared he focuses more on problem-solving skills. “Both for tech and product, we look at people who have fundamental problem-solving skills. If we hire for front-end, we will ideally go for people with ReactJS experience. We also have a ‘Hire & Train’ model but given that this is essentially a startup, we need out to balance it out with people with experience as well. Our team has a mix of both,” he said. The key to survival in this highly unregulated market fraught with competition — Oyo entered the managed home rental network with Oyo Living — is by ensuring the business is scalable and sustainable. Going forward, the company plans to deepen its density in cities that it is already present. 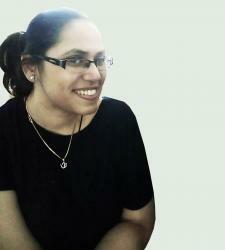 “There are a bunch of pockets in India where we believe there is a lot of scope for a model like us. We don’t have the exact number of cities where we are inclined to launch,” he said, closing the discussion.